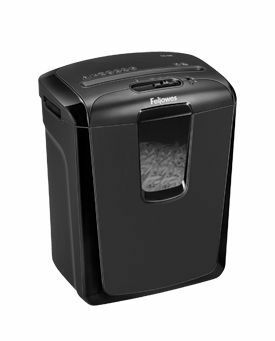 The Fellowes M-8C is a stylish cross-cut shredder for personal use that features a patented safety lock that disables the shredder and prevents accidental activation. This shredder also features a 14 litre plastic bin with an easy lift off head. 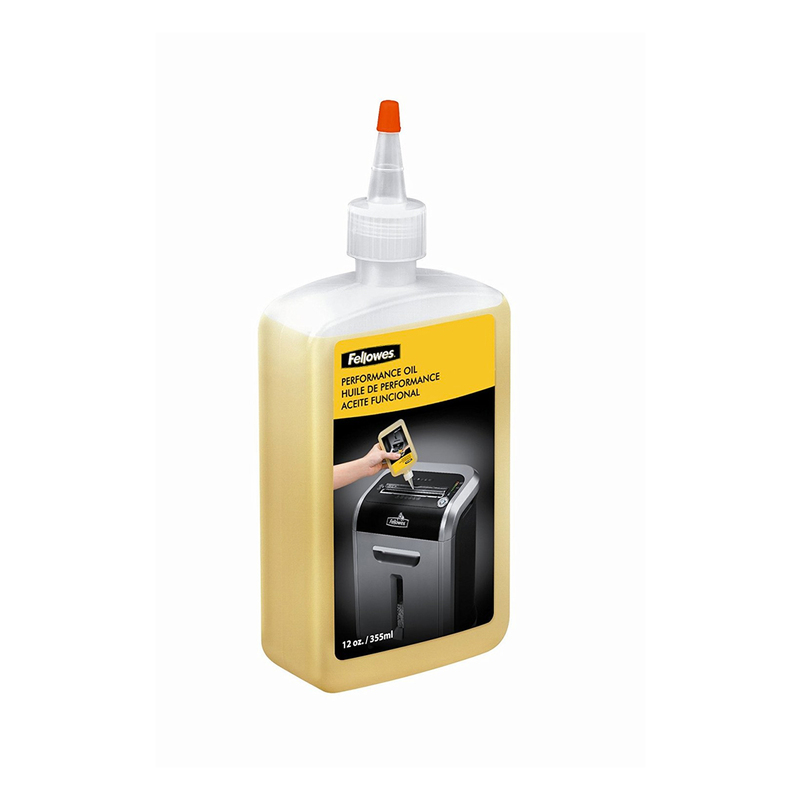 The M-8C can shred staples, paper clips and credit cards and will shred A4 and A5 paper. A powerful motor allows the M-8C to shred continuously for 5 minutes (enough for most home shredding requirements) and features a fixed power cable at the back of the machine. Jam Blocker technology, safety lock, also shreds staples, small paper clips & credit cards.